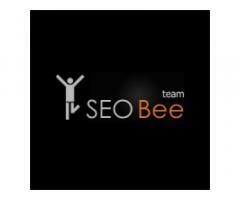 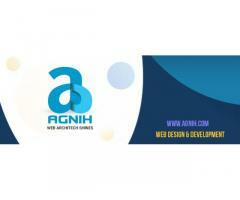 We are Web Design & Web Development Company based in Coimbatore. 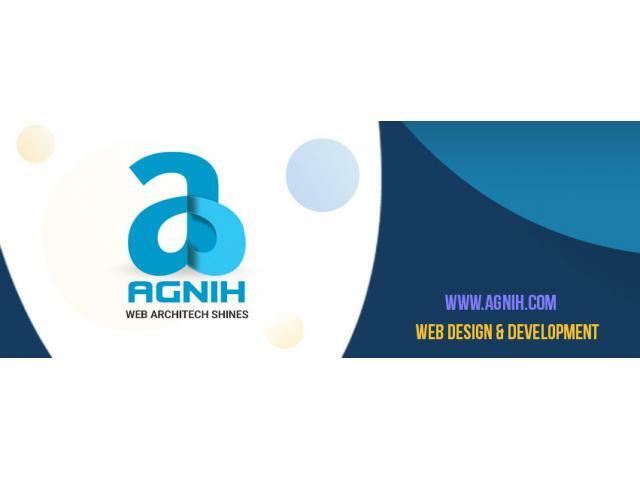 Agnih Skilled & certified developers providing Web Design & Web Development , Mobile App , Branding Services Being one of the best Digital company. 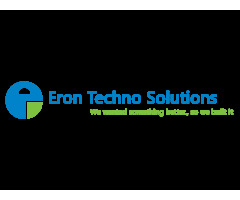 We assure time bound services to our customers and support them in developing winning strategies for their businesses through innovative technologies.